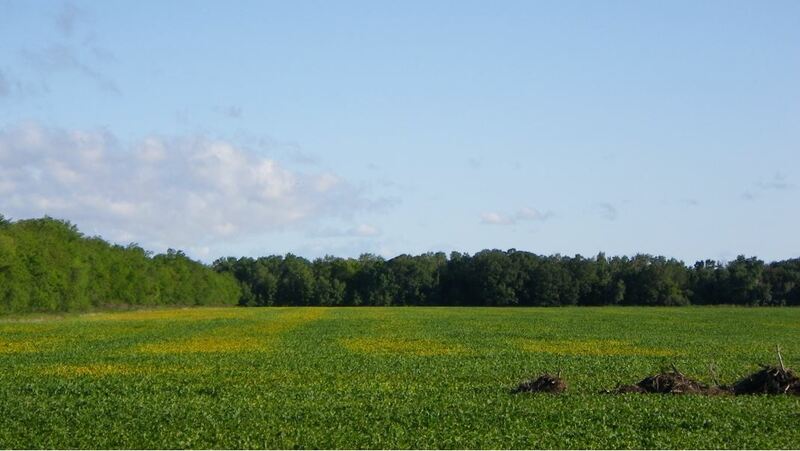 Do I Need to Apply Zinc to my Soybeans? Question: When we grew edible beans in the 90’s, we were advised to use zinc. My notes show it was not so much a yield factor, it was for maturity. We have generally high organic matter (8% and up), most pH is over 7.8 , clay soils, and our phosphorus levels are reasonbe to high at 28ppm -all factors that my notes say tie up Zinc. Some fields are ok for zinc at 4 to 6 ppm but some are lower at or less then 1 ppm. So should I be putting on a zinc product as a safe guard or are soybeans totally different from edible beans? Zinc deficiency is rare in soybeans as compared to edible beans. Manitoba studies have documented edible beans respond well to applied zinc fertilizer when soil test levels are below 0.5 ppm DTPA extractable zinc. 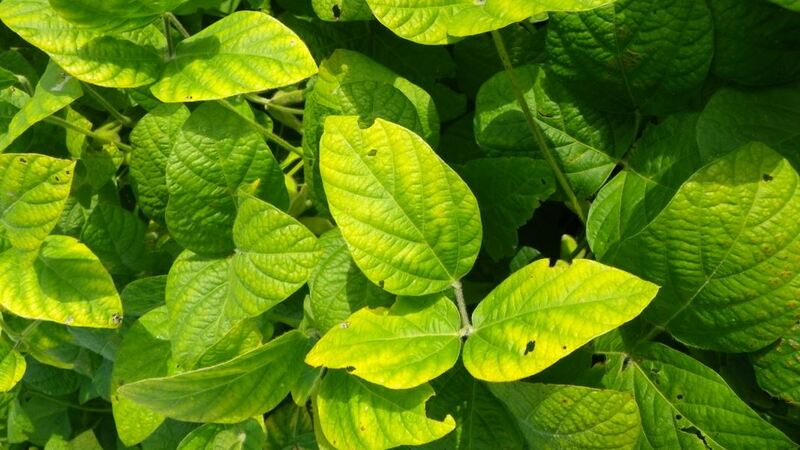 Soybeans are much less sensitive to low soil zinc levels deficiencies and have not responded to zinc fertilizer applications in North Dakota and Minnesota studies. At 11 Minnesota sites in 2011-2012, there was no soybean response to applications of either zinc, sulphur, manganese, molybdenum or boron (see attached reference http://www.smallgrains.org/2013SGU/KaiserSoybean.pdf ). The main nutrients to watch in soybeans are nitrogen (through proper rhizobium inoculation) and phosphorus and potassium. Based on your high phosphorus soil tests (26 ppm P) and the high K potential associated with high clay content, your soybeans may do quite well on residual fertility.